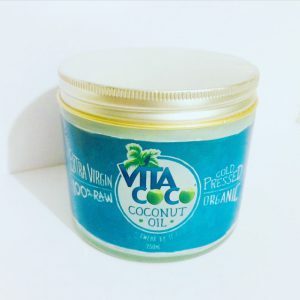 So I've just recently heard about the magic in a tub, that is coconut oil from Vita Coco. I am already a huge fan of their coconut water, so when I read about this and it's many uses in the latest Boots magazine, I knew I had to try some. Funnily enough my gran has always been a fan of coconut oil, raving about it's 'magic qualities' for hydrating, moisturising and even growing hair, but I've never actually tried it myself.